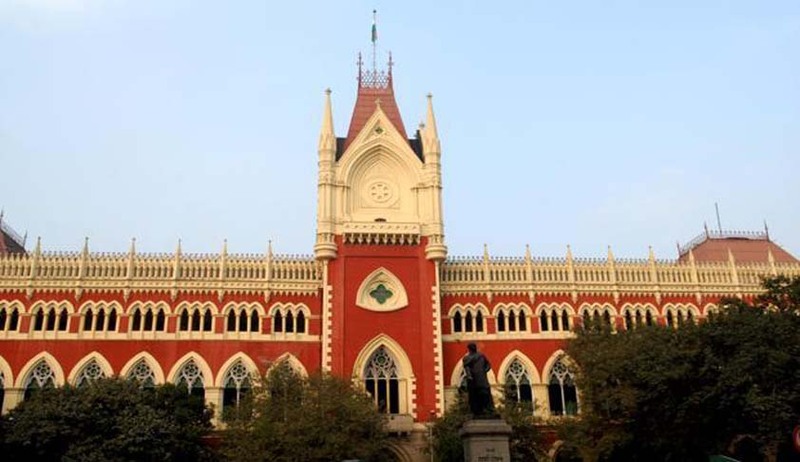 The Calcutta High Court, in Shiba Rani Maity vs. The State of West Bengal, has held that excess payments cannot be recovered from pensionary benefits of an employee, if the excess payment was not made on account of any fault, fraud or misrepresentation on part of the employee. Justice Arijit Banerjee made this observation while hearing together two petitions that were filed by two retired teachers of a primary school. Referring to certain apex court decisions on the subject, the court observed that, even without fraud or misrepresentation on the part of an employee, excess payment made to an employee can be recovered only up to one year before the retirement of the employee and not after that. The court observed that in the present case, the employees did not get excess payment by practicing fraud or making misrepresentation nor were they conscious that they were receiving more than they were entitled to. “Pensionary benefits are paid to a superannuated person by way of social welfare measure to enable him to live a life of dignity which is now recognized as a fundamental right of a citizen of India. Any right of the employer to recover from the pensionary benefits of an employee any excess payment received by the employee due to no fault, fraud or misrepresentation on his part is to be strictly construed,” the court said. With regard to the state’s contention that an employee would be liable to refund any excess payment made to him, since they are bound by the undertaking/declaration given by them, the court said it is common knowledge that such declarations are signed by an employee under compelling circumstances with no real choice in the matter. As a learned judge observed in one case, the choice is like choosing between the devil and the deep sea, the court said.